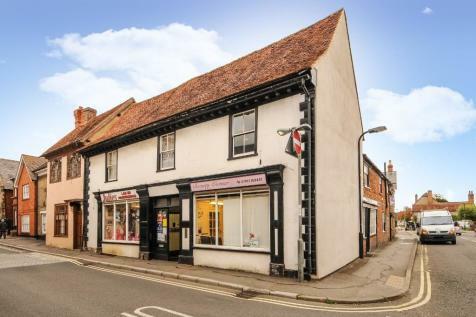 A charming Grade II listed period mixed use building in a town centre location. 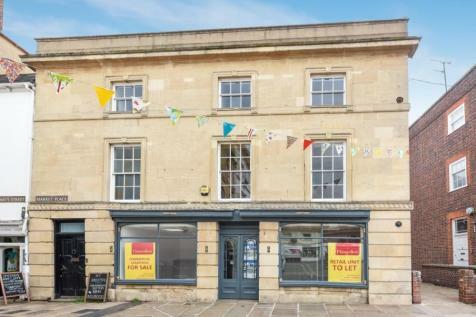 Comprises 2 retail units and 2 independent 2 bedroom apartments. 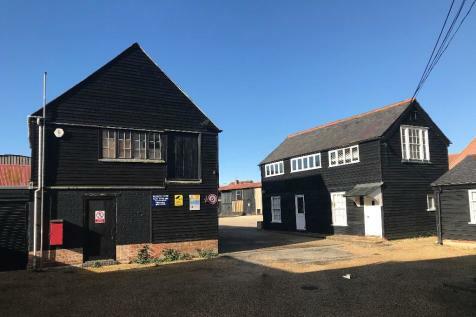 Piece of land located in Shillingford and is approximately 30861 m². 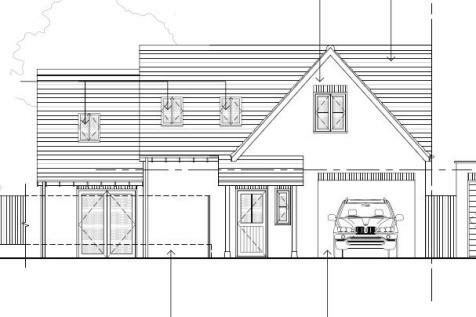 Plot has a barn onsite with mains water, electricity and is paddocks currently. 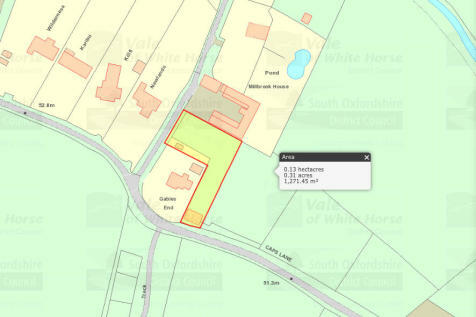 Located between Wallingford and Cholsey is this parcel of land of approx 6 acres. 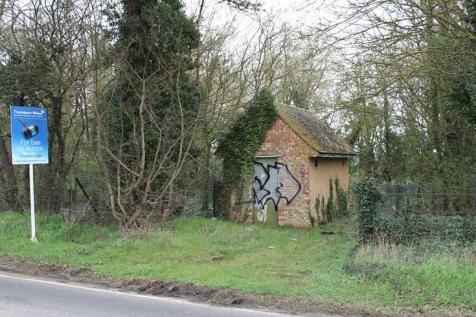 There is currently a 24 x 12 stable block & 24x12 Field Shelter.